After completing their flagship ‘FractalGrid’ at Camp Pendleton, CleanSpark CEO Michael Firenze told Microgrid Media that 2016 would serve as the tipping point for the transition to clean, distributed energy. If you thought he was only referring to commercial and military projects, you’d be wrong. On January 12th, the company announced a partnership with Global Impact, a non-profit that has generated more than $1.7 billion since 1956. Global Impact has worked with the Bill & Melinda Gates Foundation, Clinton Foundation, Operation Smile and Global Vision to invest in the humanitarian solutions for the world’s most vulnerable people, and they see a huge opportunity with renewable energy microgrids. Under the traditional electrification model, hundreds of kilometers of transmission and distribution (T&D) infrastructure must be built in order to provide rural regions with electricity. This requires an enormous investment with long deployment timelines that result in a low potential for return. 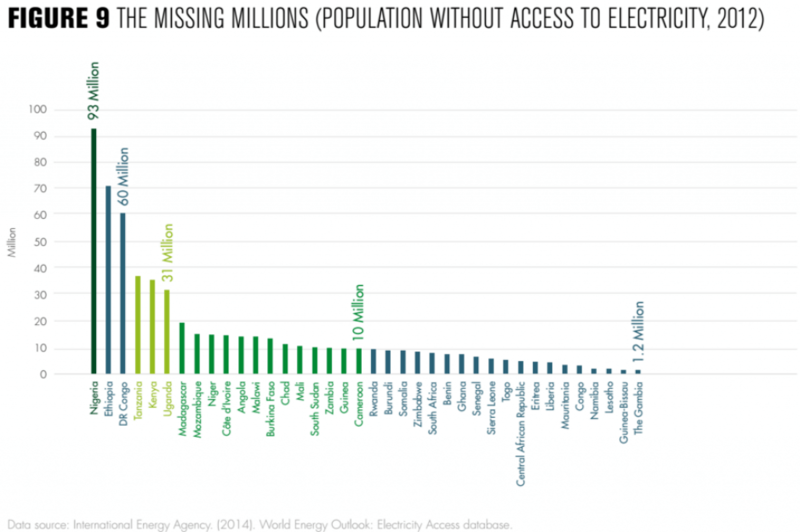 As a result, rural electrification is deferred by utilities in most emerging economies. The alternative is to deploy renewable energy microgrids that integrate distributed energy resources such as on-site renewables, legacy generators, and energy storage technology. These technologies can supply local demand by eliminating costly T&D infrastructure expenses and replacing those expenses with an energy generating and critical power asset. Microgrids are deployed much more quickly than traditional T&D infrastructure, and deliver electricity at a lower cost than traditional grid services. CleanSpark’s approach to microgrids is infinitely scalable, allowing electrification to start small and rapidly scale up. While their software can be remotely monitored and controlled, each section of the grid can function and distribute energy without a central command. The partnership has established a Shared Value Global Development Framework, which defines the mission, identifies a vast network of stakeholders and sponsors, and establishes a fund that will allow impact investments to be made in projects that can produce significant and measurable positive impacts in underdeveloped regions of the world. 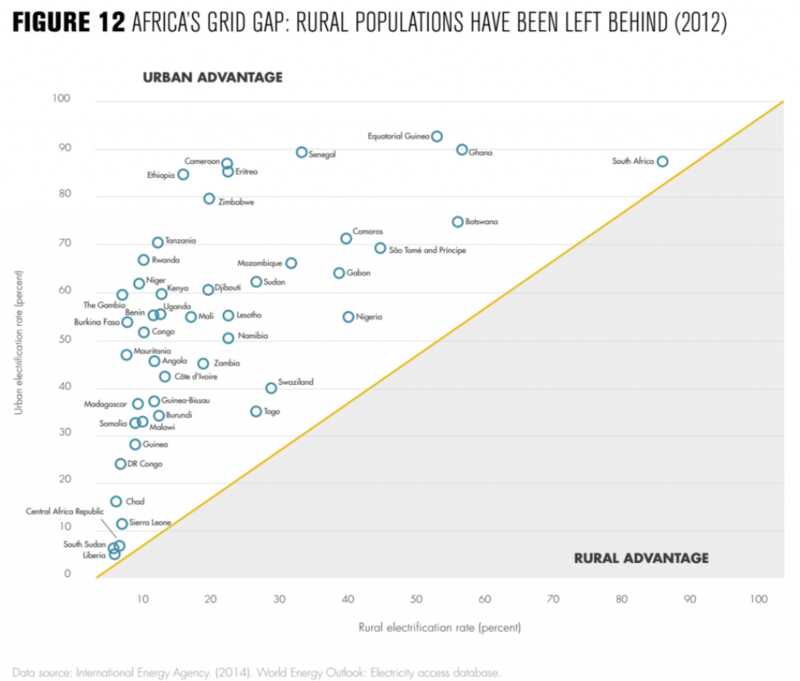 Microgrids solve much more than an energy problem. Stable, secure, and clean energy enables water, sanitation, education, healthcare, commercial, and industrial applications to thrive. The installation, operation and maintenance of these systems also create jobs and spur micro-economies.